Despite leading an entire interview based on the importance of the first amendment, Savannah Guthrie failed to ask Meryl Streep one major question about Harvey Weinstein during her pre-taped discussion with “The Post” star that aired Thursday morning. The TODAY SHOW host Guthrie interviewed Streep and co-stars Tom Hanks and Bob Odenkirk to discuss their new movie, which tells the story of The Washington Post’s decision to publish the Pentagon Papers in 1971, hailed as upstanding moment for the free press. 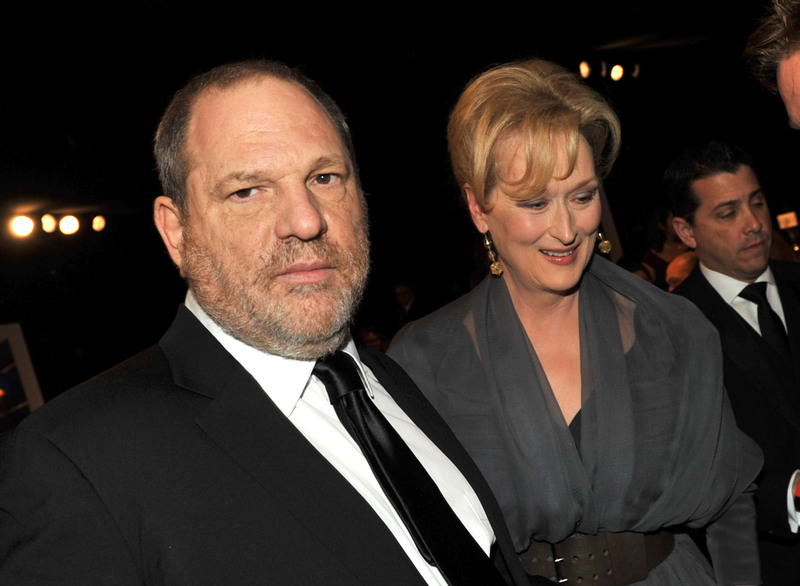 Like many interviews with Hollywood stars as of late, the conversation eventually turned to the issue of sexual misconduct in Hollywood, specifically, the allegations against Harvey Weinstein. “Do you feel, Meryl, that this has really changed things,” Guthrie asked. While Streep has since denied the claims, it seems a glaring oversight for Guthrie to avoid addressing McGowan’s claim and give Streep the opportunity to address the issue freely.